Forgot your ski poles? Run out of room for the sledge in your car? 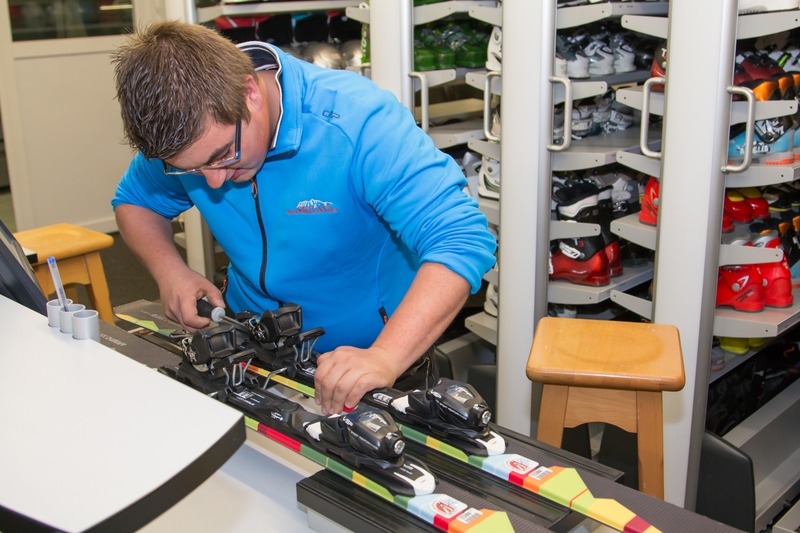 No problem – at our “Skiland” ski rental and ski service, adults and children can get the equipment they need for a perfect day on the slopes. 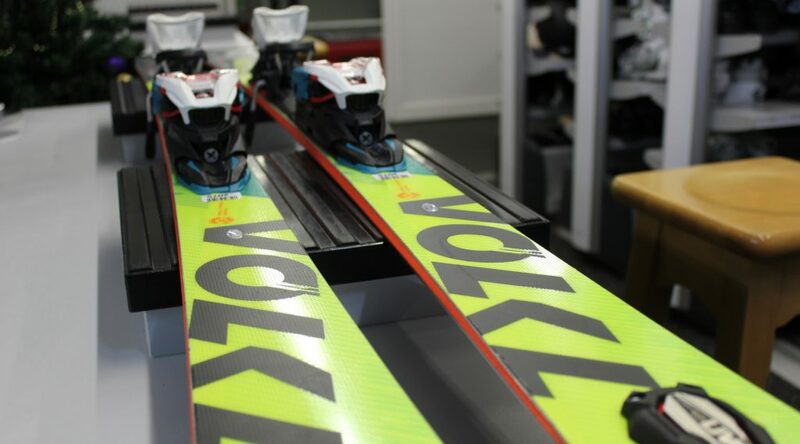 Select from the very best brands: Atomic, Rossignol, Head, Völkl, Stöckli or Salomon. Our competent team would be happy to advise you in selecting high-grade and individually fitted equipment. Our electronic ski binding regulator will help you to gain additional control and security on the slopes. 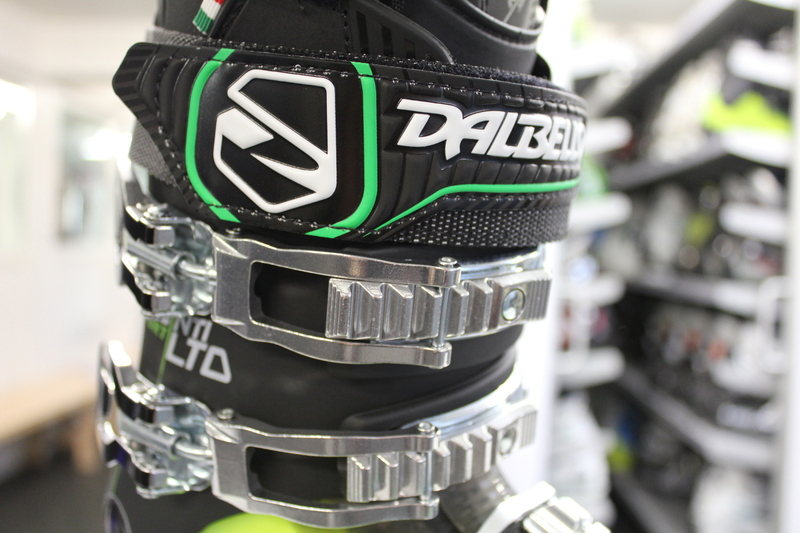 In addition to accessories for sports on the slope such as skiing and snowboarding, receive sledges, snowshoes, and protective clothing. If you would like to take advantage of our services for the long term, you also have the option to store your equipment with us and take advantage of our modern heating, drying and disinfection system. Let our competence and quality convince you. “Skiland” is branded ”Leading-Ski-Service” a quality seal that stands for especially high quality in the areas of ski preparation, service and employee professionalism. This distinction is periodically reviewed to ensure that the highest standards are met and available. “Skiland” is located right at the valley station of the Santa Croce chairlift. 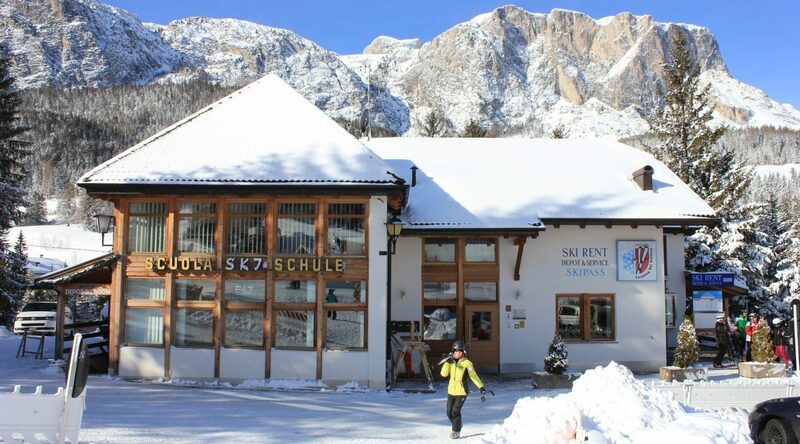 The Badia Pedraces ski and snowboarding school and the Badia ski-pass offices are located in the same building. Friendly Santa Croce ski-bus drivers would be happy to take you from the entrance of many of the numerous participating accommodations and to drop you off at the ski slopes. Our mascot “Adly” has many wonderful surprises in store for our smallest guests! Come see us, we look forward to welcoming you! Would you like to visit Skiland’s homepage? Click here!